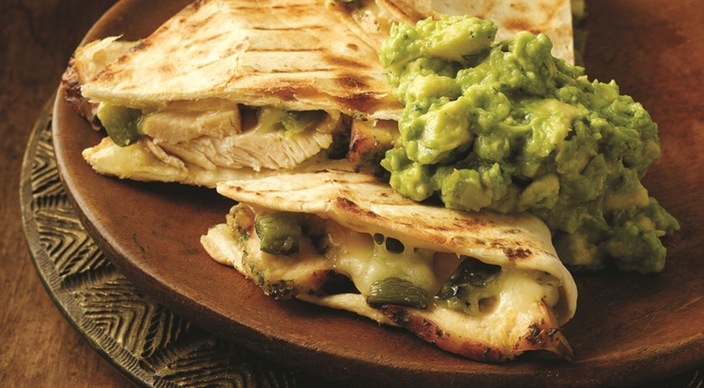 Here are our top recipes for the summer. Happy grilling! 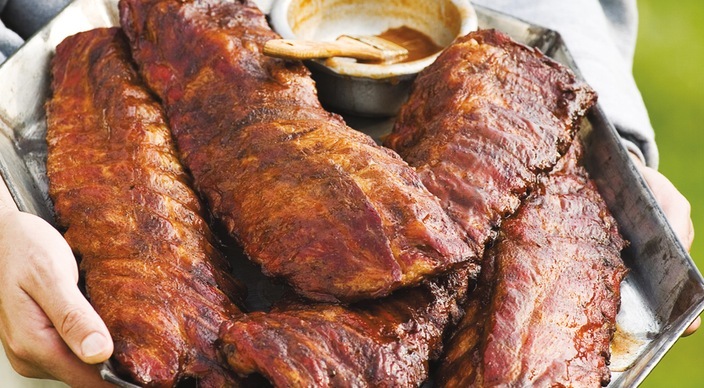 You can't go wrong with classic baby back ribs. 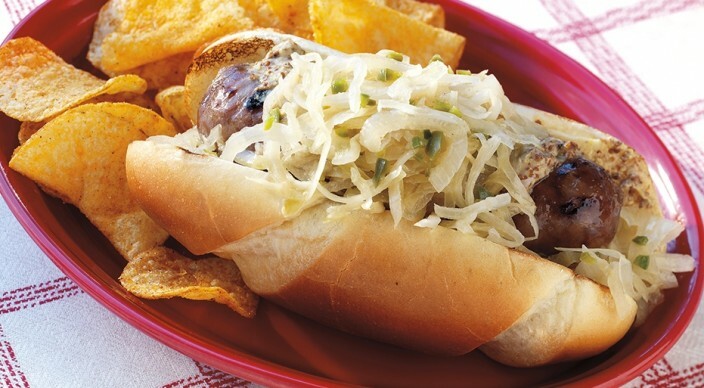 Summer and brats go together hand in hand. 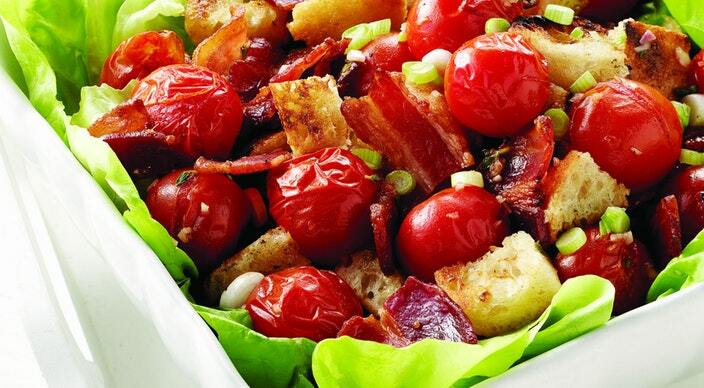 If you have an abundance of tomatos growing in your garden like I do, then you will love this BLT salad recipe. 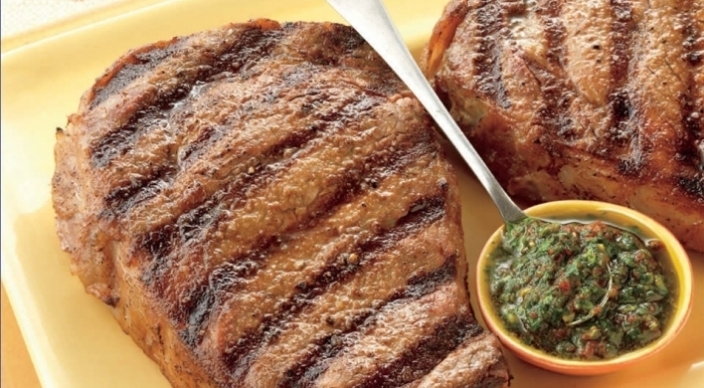 Invite over the neighborhood to feast on this cowboy steak recipe. 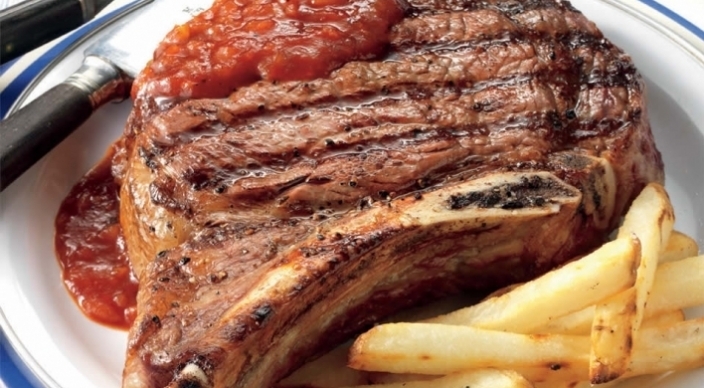 I love a good ribeye recipe, if you do too then this one is for you! 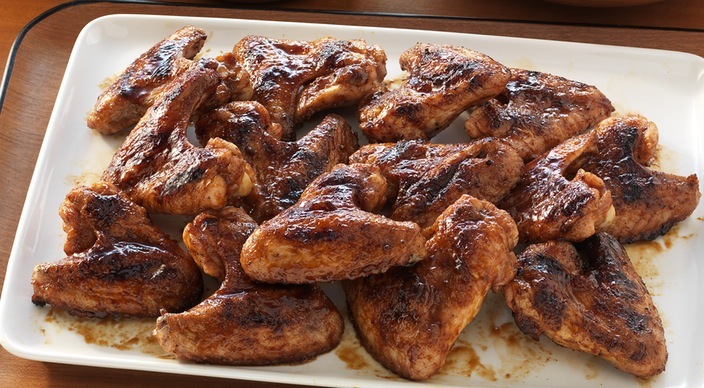 Appetizer or dinner, these wings are a hit! 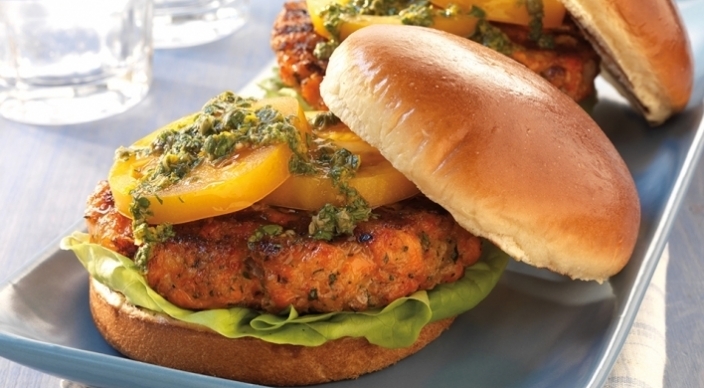 If you are looking for a traditional burger alternative check out this salmon burger. 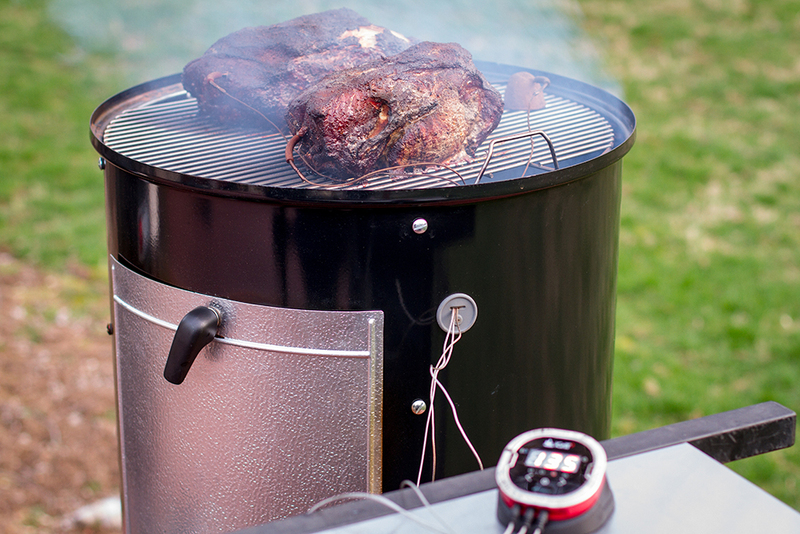 Smoke a perfect pork shoulder with the tips in this blog link. 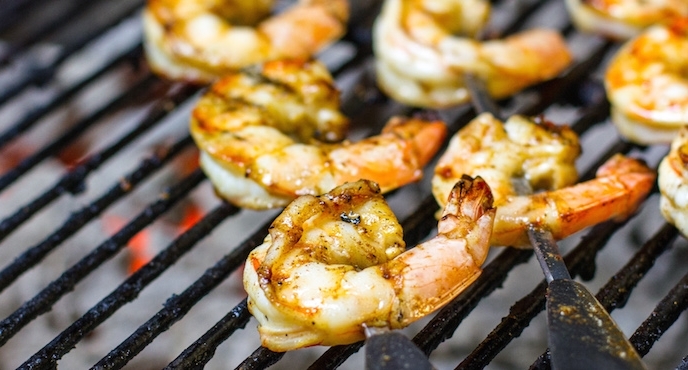 Shrimp on the grill- simple tips with amazing results.